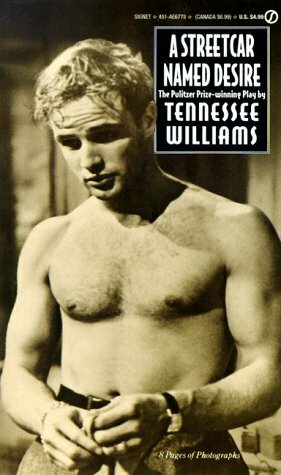 A Streetcar Named Desire is a play by Tennessee Williams. Blanche DuBois comes to visit her sister Stella in New Orleans. The two of them come from a family of plantation owners who have been slowly but steadily going bankrupt. Now their plantation (Belle Reve) is gone and Blanche, who has always been a nervous type, is falling apart due to her alcoholism and the fact that she can’t really deal with her growing age and fading looks. Stella is happy to see Blanche, but Stella’s husband Stanley, a factory worker, doesn’t trust Blanche or her story about how Belle Reve was lost. Blanche herself is shocked about the circumstances Stella lives in. As Blanche’s and Stanley’s worlds collide, something has got to give. A Streetcar Named Desire is one of my absolute favorite plays. I must have read it five times already, at least. It’s been a while since I read/saw it (and I actually never read/saw it in English before now) and I’m going to see it shortly, so it was the perfect time for a re-read. And it is still absolutely awesome. On a sidenote: I have never actually seen the film. I don’t know how that happened, but I plan to rectify it soon. I mean, damit, just look at that picture above: Brando was hot. For that alone it’s gonna be worth watching. Jablonski (Steffen Höld) is surgeon who loves to spend his time on Schwedenplatz (one of Vienna’s busiest places) to watch people, eat Wurstsemmeln (sandwiches) and screw with the CCTV a bit. On Schwedenplatz there’s also a one-armed owner of a tobacco store (Katja Jung) who was recently robbed and starts flirting with the investigating police man (Christoph Rothenbuchner). He is obsessed with people parking in what he perceives as his spot, while his colleague (Franziska Hackl) obsesses on the fact that her gun sticks out from her hip. She, in turn, investigates the disappearance of Kerstin (Nikola Rudle) who ran away from her parents, an architect (Max Mayer) and a teacher (Barbara Horvath) and now shows up regularly in the above mentioned tobacco store. Makulatur has the right ingredients. I really did like the play and the actors were really good, but I absolutely hated the production. The stage design was on the wrong (e.g. stale) side of minimalistic and especially the transitions between scenes was incredibly obnoxious. A family home somewhere. In the basement we find that the father has locked up three children and we get to witness their twisted relationships. A take on the cases of the Fritzl family and Natascha Kampusch and the general possessive understanding of love we have. Conte d’Amour is not a play, it’s a performance. That should have been my first warning sign. Unfortunately I ignored it, because I thought that the topic was really interesting and I myself have ranted about the “love equals possession” thing various times. But Conte d’Amour really does not work. It’s like the worst stereotypes about performances all rolled into one unbearable package. 11 year old Mei (Catherine Chan) has a special talent with numbers and an eidetic memory. 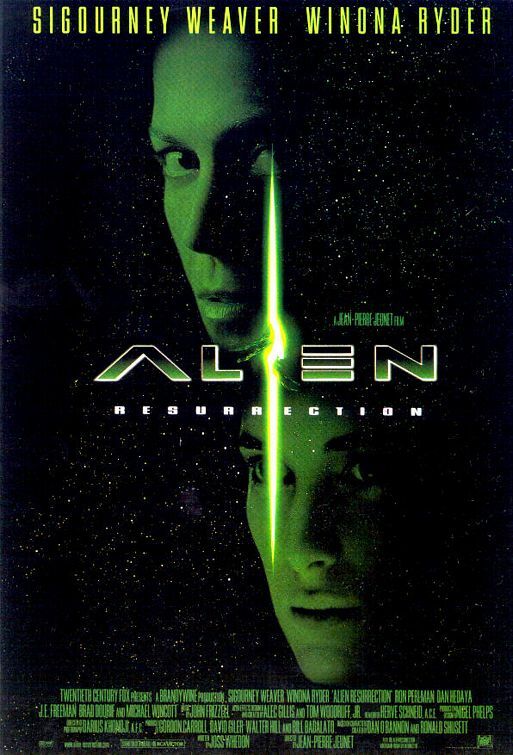 Because of that she’s kidnapped by Han Jiao (James Hong) who uses her as an untraceable computer for his business in New York. 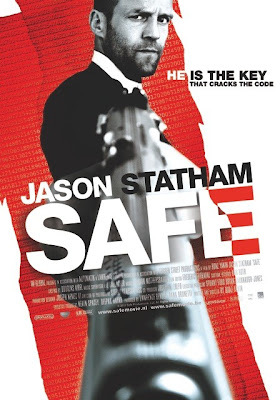 One day, Mei is first kidnapped by the Russian mob, but then manages to escape and fate throws her together with Luke (Jason Statham), a run-down ex-boxer who sees his own salvation in Mei. There’s nothing quite like a movie with Jason Statham for when I need my action fix. It doesn’t always work, but when it does, it’s glorious. Safe works in all respects but one: there’s too much gun-fighting and not enough fist-fighting. Other than that, it is extremely enjoyable. 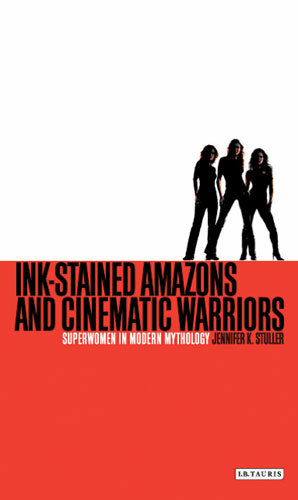 Ink-Stained Amazons and Cinematic Warriors: Superwomen in Modern Mythology is a book by Jennifer K. Stuller. In Ink-Stained Amazons and Cinematic Warriors, Jennifer K. Stuller looks at the history of modern superwomen, starting with Wonder Woman and ending with Buffy, Max Guevara and The Bride. She takes a look at the commonalities between their stories and the development superwomen in general went through, as well as pointing out the sexism that’s still very prevalent. Ink-Stained Amazons and Cinematic Warriors is a quick, entertaining read. It’s also insightful, especially if you haven’t thought much about the topic yet, making it basically the perfect book for people who would like to get into feminist popculture analysis. Irene (Vera Farmiga) is a mother of two boys, stuck in a rather joyless marriage with Steve (Clint Jordan) and a drug addict. When she even takes her son’s birthday money to buy coke, she realizes that she’s hit her low and goes into rehab. In rehab, she meets Bob (Hugh Dillon), a nurse with whom she immediately forms a bond. But it’s not that easy to get away from her old lifestyle. 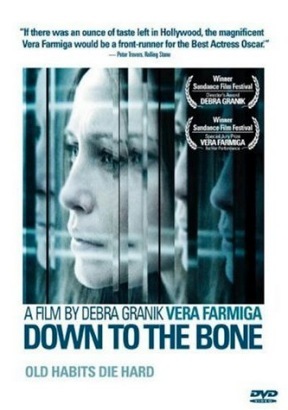 Down to the Bone blew me away. Especially Vera Farmiga is a-ma-zing. But not only that, it’s also an honest look at drug addiction, without the usual narratives that often muddy the waters a little bit. Ray (Melissa Leo) dreams of a house for herself and her family. But when her husband takes off with the balloon payment and leaves her and her two sons (Charlie McDermott, Dylan Carusona) without any money whatsoever, her dream (and down-payment) seem lost. But then Ray happens upon Lila (Misty Upham), a Mohawk who also fights to get by. 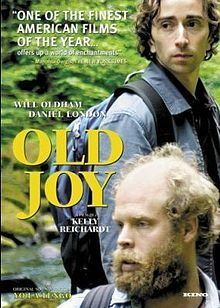 Circumstances throws the two of them together as they start smuggling people into the US through the Mohawk territory. 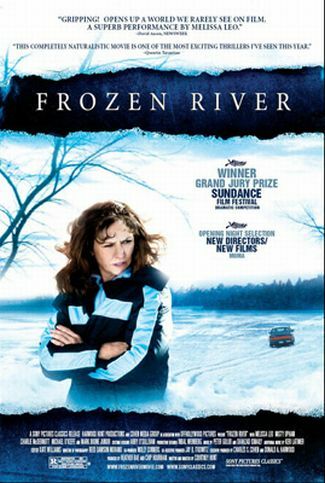 I’m not exactly sure why and how I missed Frozen River so far, but I really am cursing myself for it. It is absolutely fantastic. Writing, story, cast and general filmmaking actually left me breathless a couple of times. In one of the poorer parts of Baltimore, family and friends come together for the funeral of a young man, Cory who died of an overdose. There are his brother (Cody Ray) and his sister (Zoe Vance), his cousin (Sky Ferreira) and her estranged father and simply his friends. But what did all of them really know about him? Putty Hill plays nicely with its style (that often seems like a documentary and/or has an unseen interviewer butting in to ask questions directly of its charactes) but once the excitement of that stylistic approach fades, there’s nothing really left to keep the movie interesting.